Marvel’s new round of 45 new #1s after Secret Wars is coming quickly. Right now they are trying to tie in this major release, which should dominate fall sales, with other things that fit Disney’s larger corporate agenda. 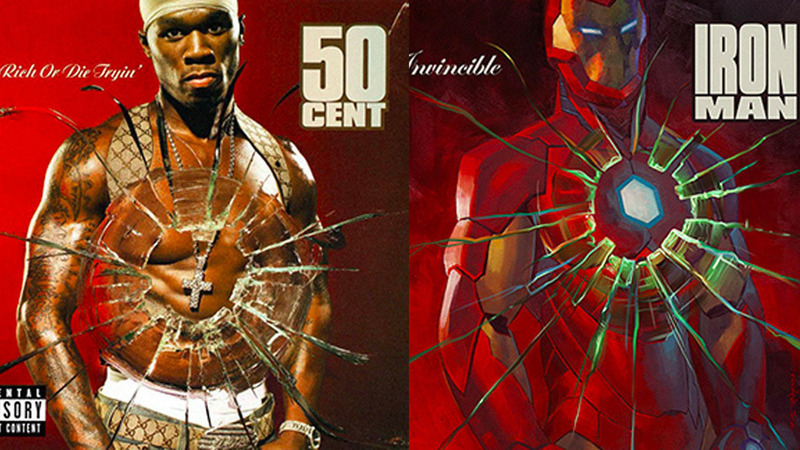 In an interesting move, Marvel announces that 27 of these new first issues will have a unique “hip-hop” cover inspired by classic rap and hip-hop albums. We have created a full list and gallery of all of the covers. In the image gallery, you will have the variant cover and the creator who made it. Right now there are only 14 covers available, and we will update them when the rest of the images are released. Below the gallery, is a check-list of all of the titles so that you can get to collecting.